BIDDING IS OPEN THROUGH FRIDAY 4/12 AT MIDNIGHT! plus many other amazing items! All fundraiser proceeds go directly to Project Grad for PHS Seniors so please be generous when you bid and tell your friends! 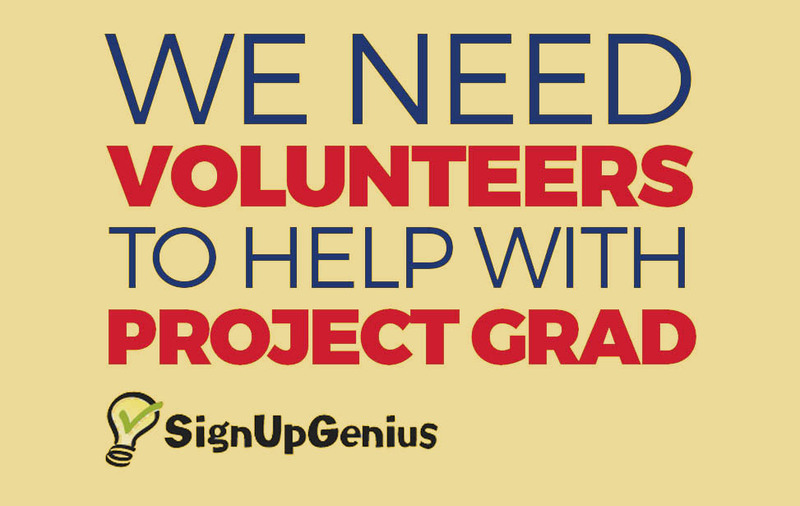 We need volunteers to help with Project Grad! Please click this link to visit our SignUpGenius page to see what positions are available. Show this flyer on your phone and 20% of your entire purchase will go to help POP! 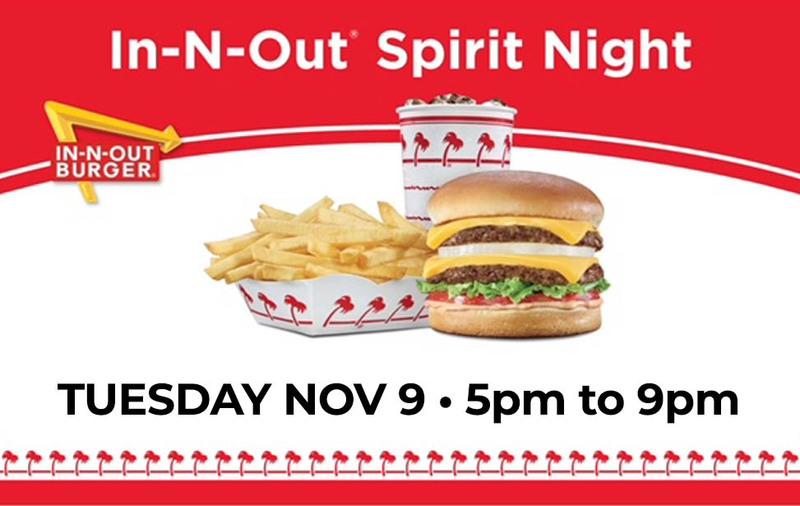 All Pinnacle families are encouraged join POP to support the PHS student body, faculty and staff. It's only $25! 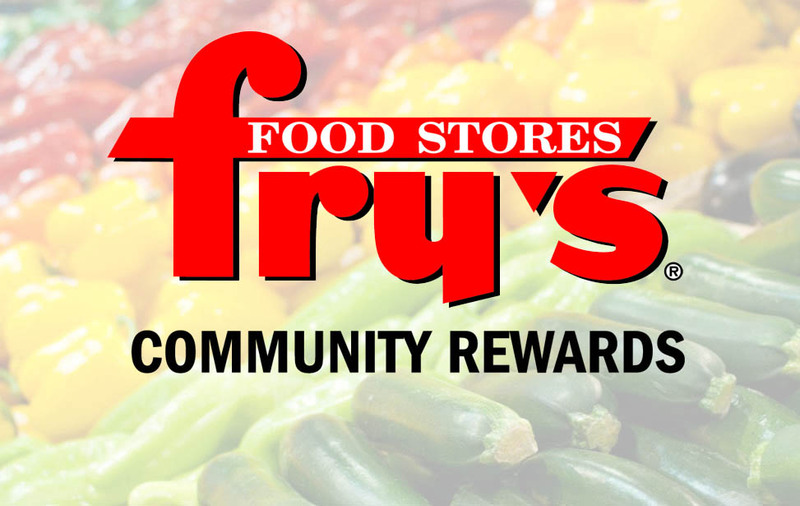 Sign up for the Fry's Community Rewards program and a percentage of every Fry's purchase will be dontated to POP. 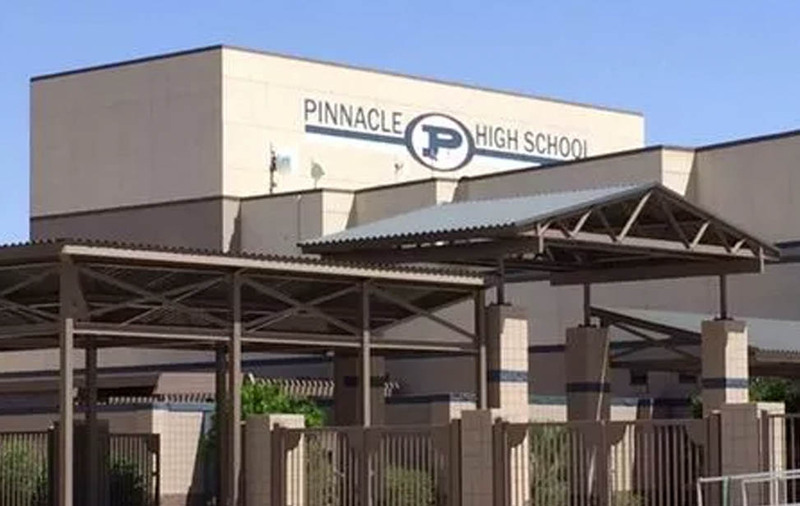 Copyright © 2019 Pinnacle High Boosters Inc. dba POP All Rights Reserved.